It’s a Canadian reality staple and a ratings juggernaut for CBC Television, but Dragons’ Den has also become a bountiful breeding ground for B.C. entrepreneurs looking to go from smart idea to resounding success. Over the course of nine seasons – with a tenth installment launching this fall – the “dragons” have helped aspiring bright minds across the province attain national exposure for their pitches and, in a few lucky cases, much needed infusions of cash. Click through for eight local businesses that have benefited from their exposure on the Dragons' Den. On May 19th, hear David Chilton and Arlene Dickinson from Dragons' Den live at The Orpheum as they share their wisdom and success stories on finding smart investments through tough economic times and transforming marketing departments into results-driven powerhouses. This is an exclusive opportunity to get inspired, informed and poised for success by Dragons. Click here for ticket and VIP (including a meet & greet) pricing. 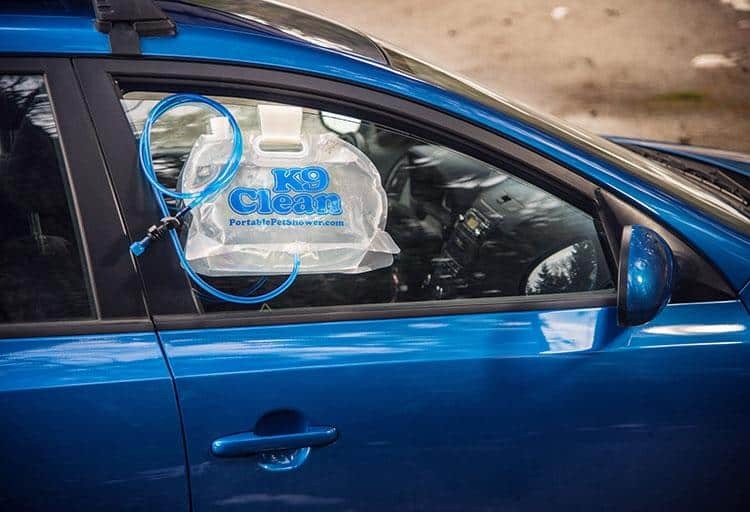 In January, Campbell River couple Kim and Ron Hamilton undertook the daunting task of pitching their K9 Clean product to the panel of business bigwigs. Their portable shower system for pets was a hit with four out of the five judges – with only Vancouver restaurateur Vikram Vij showing little interest. The Hamiltons offered 20 per cent of their business for a $75,000 investment. The system is now available at Bosley’s, nine locations of Tisol and online for $29.99. Even after the deal is done for the cameras, it’s reported that only 10 to 15 per cent of offers made on Dragons' Den actually materialize. Further negotiation and research can often derail the investments and such was the case with Wannawafel. 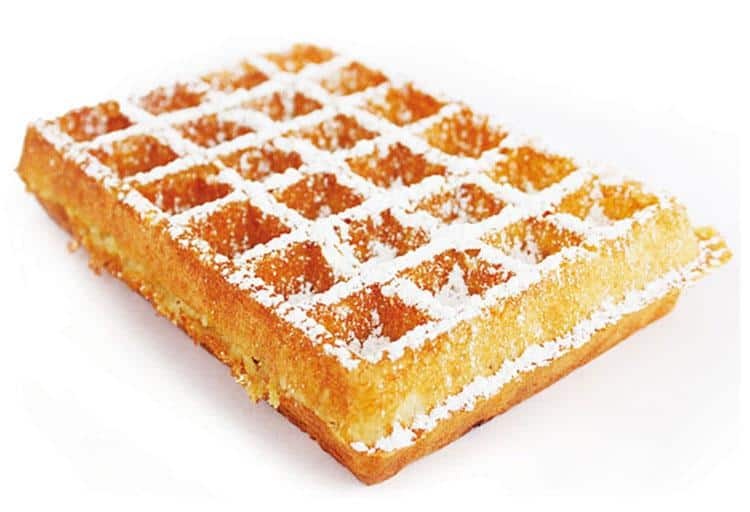 The authentic, Victoria-based Belgian waffle company pitched in 2010 and won the support of Boston Pizza chairman and co-owner Jim Treliving, but ultimately the investment fell through. “Living up to the expectations was a challenge,” say owners Renaat and Krista Marchand. The exposure certainly didn’t hurt though. Wannawafel triumphed – with their product now served in Victoria and Penticton as well as through retail partners in Alberta. 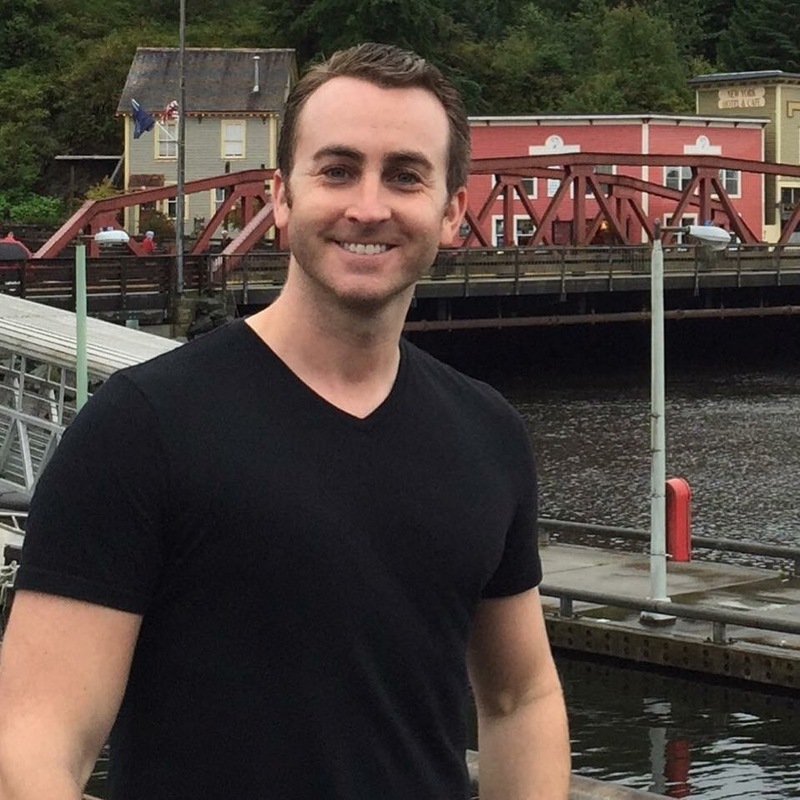 Nanaimo’s Real Estate Webmasters was already a huge hit before taking centre stage on Dragons' Den earlier this year and CEO Morgan Carey’s ask of the panel was equally as impressive: two million dollars. 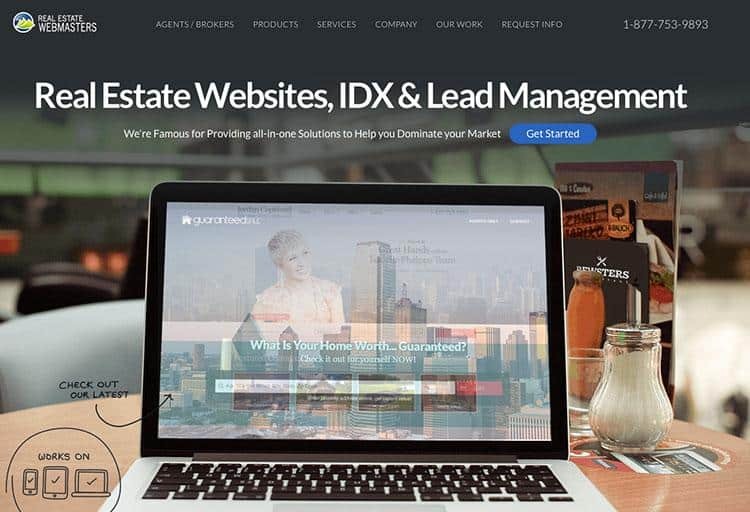 Carey, whose company specializes in digital tools and marketing products for the real estate industry, eventually secured the deal – by agreeing to a five per cent stake in the company – and it’s worked. Like Wannawafel and other hopefuls, the company found the “Dragons’ Den effect” – an influx of PR and organic promotion after the show airs – challenging to manage, but Carey succeeded by remaining focused on the task at hand, launching a new five-million-dollar facility and adding dozens of team members to help with expansion. Husband-and-wife team Randi and Dr. Jean Segal founded Dr. Segal’s three years ago with their two children, offering fashion-forward compression socks from their facilities in Richmond. The functional and fashionable socks reduce pain, swelling, varicose veins and overall muscle fatigue while improving circulation and increasing energy. David Chilton, author of The Wealthy Barber, offered the team a deal better than they had initially pitched but – in the end – no money exchanged hands. Dr. Segal’s clearly didn’t need a leg up. Their products are now carried in Shoppers Drug Mart, London Drugs, Pharmasave and hundreds of other retailers. Whistler husband-and-wife team John and Leah Garrad-Cole secured what was then the largest offer in Dragons’ Den history with a $750,000 investment in 2014. 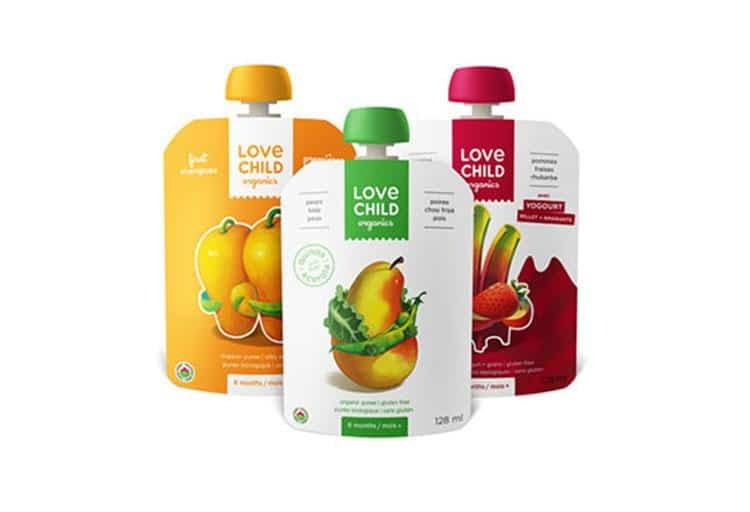 On air, Love Child Organics scored about half of that but – once the cameras stopped rolling – big distribution deals helped boost the cash offer. The family-run business’ organic baby snack foods can be found on the shelves of over 1,200 retailers across Canada and on those of one American behemoth: Walmart. When the world’s number one retailer is your first customer, you have little to worry about. One day: a vendor at farmers markets along the West Coast. The next: a multi-million dollar manufacturer. 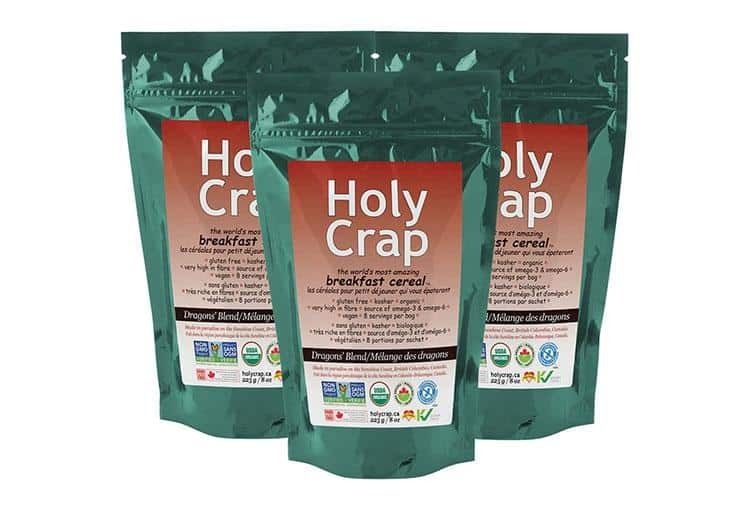 Such was the case with Holy Crap, a gluten-free, vegan, organic cereal created by Gibsons couple Corin and Brian Mullins. The product was pitched on Dragons' Den in 2011, but failed to ink a deal. What Holy Crap did succeed at was capitalizing on the exposure, taking their niche product into the mainstream. “The world’s most amazing breakfast cereal” is now available at over 2,500 retail locations. The old adage remains true... sort of. If at first you don’t succeed, return to try your luck on Dragons’ Den again. Naked Inc. CEO Joel Primus appeared on the show in both 2009 and 2012, but still walked away empty-handed – which doesn’t seem to have done any harm. The ultra-soft undies sold by Naked were dreamed up when Primus ran out of underwear on a film shoot in South America and discovered soft, durable Pima cotton with the help of a local vendor. The products now fly off the shelves at Nordstrom stores in the United States and a variety of retailers across Canada. Three years ago, co-founders Chris Guillemot, David Xausa and Boris Martin decided that fixing bikes on the go was exactly the way to go. 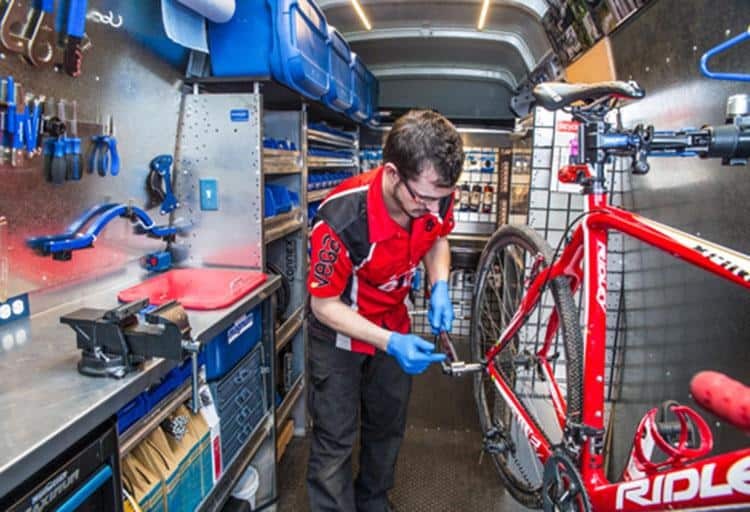 The cycling fanatics created Velofix, launched one portable workshop in a Mercedes van in Vancouver and haven’t looked back. They secured a $300,000 investment on the show last year and are now expanding into the US with franchisees. Clients reportedly include Lululemon and Hootsuite and they even have the support of Olympic athletes.